SYDNEY -- Australia's consumer watchdog is suing the local Audi unit of Volkswagen Group for intentionally selling more than 12,000 vehicles with software that hid levels of toxic emissions. This follows a separate suit that the watchdog, the Australian Competition and Consumer Commission (ACCC), launched against Volkswagen last September for the same alleged offense. 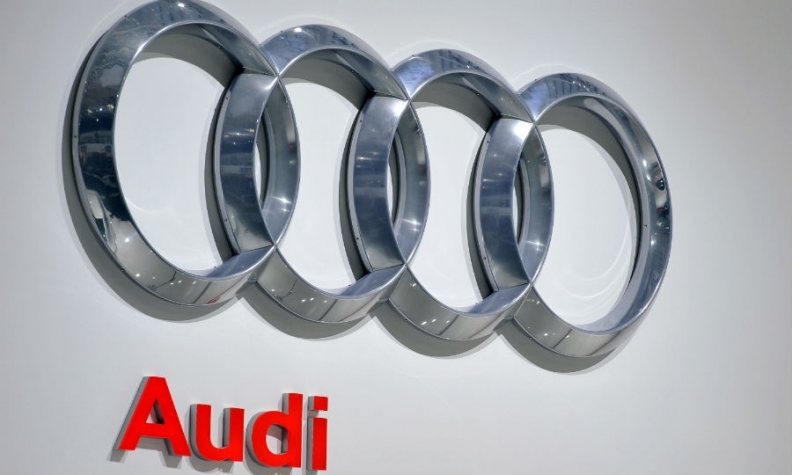 "The ACCC alleges that Audi AG and Audi Australia engaged in misleading or deceptive conduct, made false or misleading representations and engaged in conduct liable to mislead the public in relation to certain diesel vehicle emission claims, and that VWAG was knowingly concerned in this conduct," the ACCC said in a media release. The ACCC is seeking declarations, pecuniary penalties, corrective advertising, orders relating to the future use of findings of fact and costs.